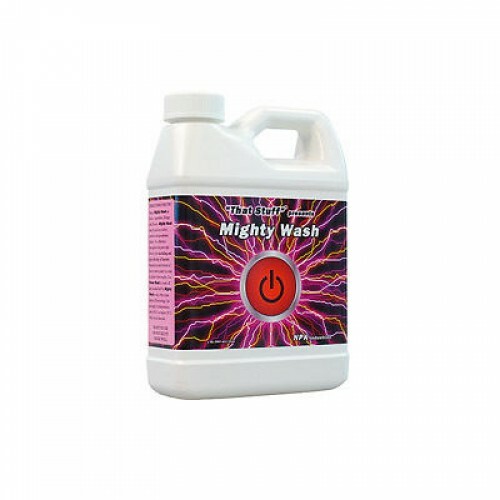 Strengthen plants & defend them against bug attacks – all you need is Mighty Wash – it’s a bestseller. 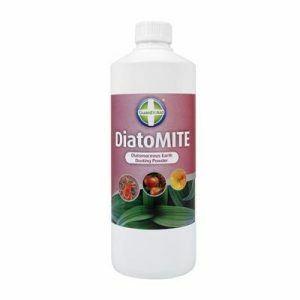 It’s a leaf conditioning foliar spray that stimulates your plants’ natural defences. 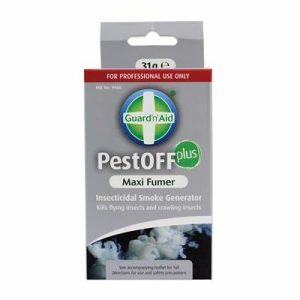 It’s based on years of research – no wonder so many growers swear by it. Mighty Wash leaves no harmful residue so it’s safe to use indoors. 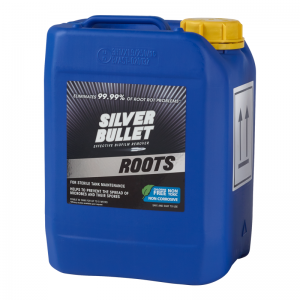 You can use it throughout vegetative growth & flowering. There’s no need to dilute – Mighty Wash is ready to use straight out the bottle. 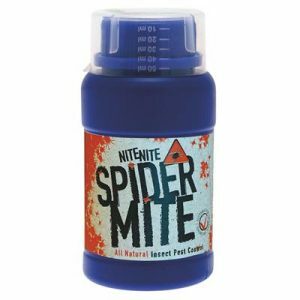 Use it to soak stems, leaves, fruit and flowers.